as an Ultralight backpacker life can be difficult: To save weight you sometimes forgo some features, which on the trail you recognize you’d rather have. An airy back panel in summer is such a feature, I realized through trail trials this past summer. A sweaty back at 34°C in the sun just isn’t fun. 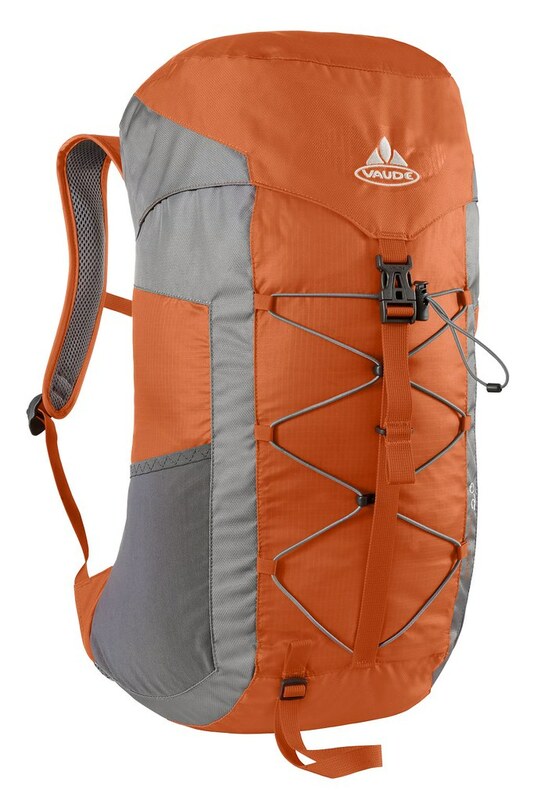 A good thing that VAUDE has designed a lightweight backpack with such an airy back panel - the Ultra Hiker 20. At 540 g it’s still light enough for day hikes, and 20 l of volume are even enough for an overnighter! Two zippered lid pockets mean I won’t lose my keys and wallet like that one time in Utah, and the mesh side pockets will hold a water bottle and snacks. 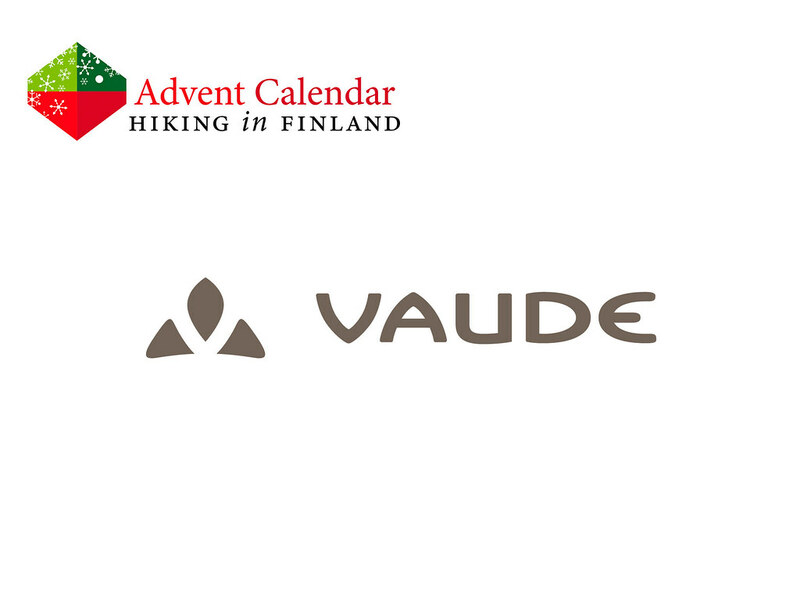 It comes in a nice orange colour, and best of all: VAUDE takes environmental matters very seriously! While you’re here, check out the Trip Reports and Gear Reviews!